This is what I am working on right now! It is taking A LOT longer than the other quilt, but I should be done it in a week or so! Then both the quilts will be off to a lady in Gimli for machine quilting! Very pretty! You are talented! 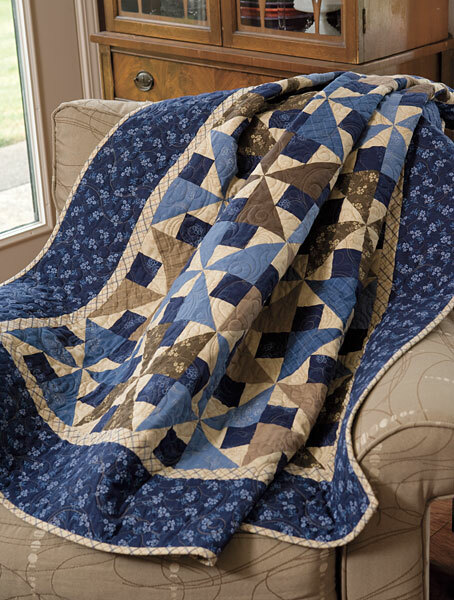 I don't understand - what is machine quilting, don't you just make the quilts? That is a gorgeous quilt Lindsey, you better watch it, the sewing circle may kidnap you next week for their quilting days. You can't just sew the fabric together, you have to quilt it. You can do that by hand, which would take forever, with your machine or some people have a long arm quilter and you can pay them to do it for you (and they can do pretty patterns)!